You probably never thought that this day would come, but lo and behold, here it is. You're ready to welcome a bear into your house! And nope, we're not talking about a wild grizzly rampaging through your kitchen in search of food. 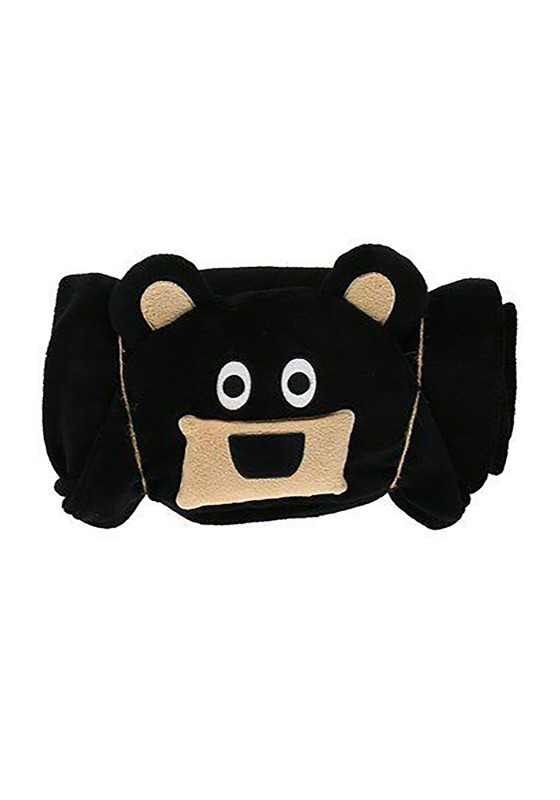 In fact, we think this bear will be much more into hugs and hanging out. 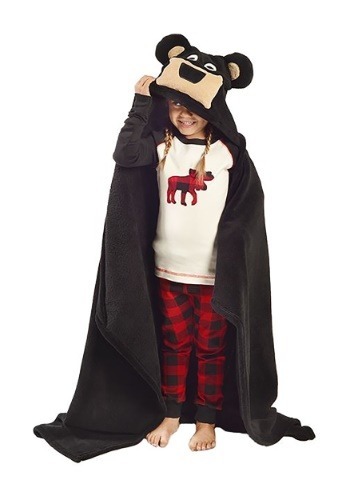 And that's because it's going to be your kid, getting cozy in this Bear Critter Kids Blanket. This Bear Critter Kids Blanket is made with 100% polyester super snuggly fleece. 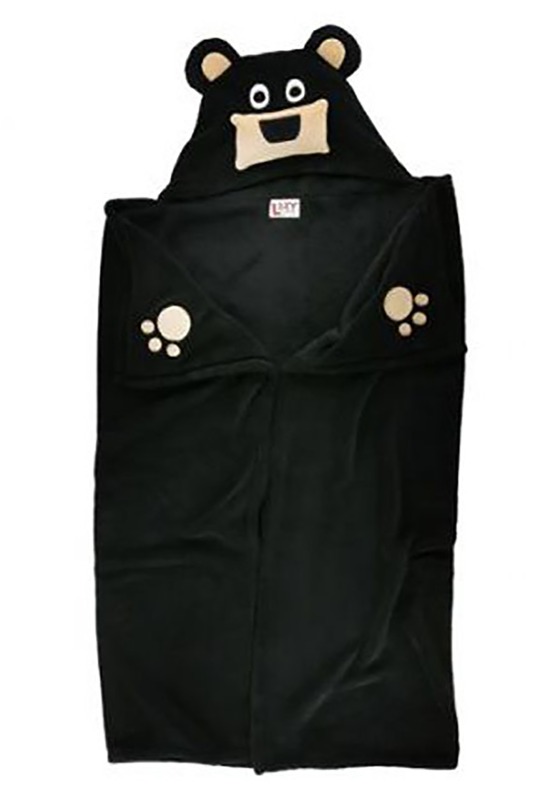 It measures about 40" by 50" and features a character hood and hand folds in the upper corners. Appliqued details like eyes, nose, and ears bring the character to life, and it even has bear paws on the hand folds for an extra touch. This blanket is so much fun that it's sure to become a treasured possession. If there's one thing we love more than costumes here at Team HalloweenCostumes, it's costume inspired fun. And we have plenty of fun animal ideas just like this blanket to inspired playtime With plenty of faux fur to go around, shop our entire selection to make sure you see all the furriest items to be found!